APD Dumfries won their Western Premier League match on Saturday with an assured 42 run victory over Renfrew at Nunholm. That was largely due to a terrific century from Vice-Captain Chris Bellwood who amassed a score of 141, including 24 hit off one over, and who only perished, stumped, in the last over. Aided by 68 from opener Drew Dawson, and their 169 run third wicket partnership, that led to a Dumfries total of 271 for 4. In reply Renfrew were always under the pressure of runs. Niall Alexander took two important top order wickets, including that of professional Said for 24, the second wicket to fall. Alan Davidson was the leading top wicket taker with three as Renfrew reached 229 for 8 and Bellwood contributed a further four catches behind the stumps to seal the Building Tec Man of the Match award. APD Dumfries’s next league game is against Drumpellier at home on Saturday. Dumfries 2nds, Eco-Genics Nunholm, lost out by three wickets in a low scoring encounter at Renfrew against Dean Park in the Western Premier Reserve League. Mark Irwin was the Andersons Kilts Nunholm Man of the Match with an aggressive 44 in a total of 127. The Nunholm bowlers made it a struggle with firstly, Jim Patterson taking two wickets, and conceding a mere eight runs, and then Jerry Goodin three before the opposition reached their target with seven wickets down. On Sunday Dumfries won through to the final of the Murgitroyd Borders 20/20 with wins over Kelso and then St Boswells in the semi-final. 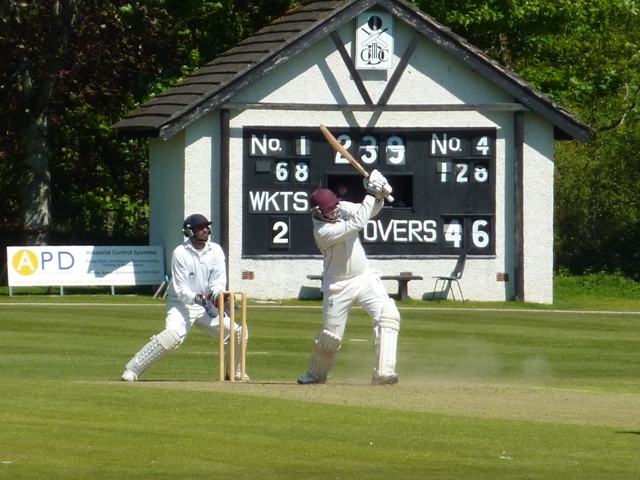 At Kelso, Tom McBride and Chris Brockwell put on a century stand in an imposing total of 166. Kelso scored 130 in reply. It was a 63 run win at St Boswells as Dumfries totalled 145 with Campbell Potts the top scorer with 49. Scott Beveridge took nine wickets over the two games for the Dickies Bar Player of the Day. 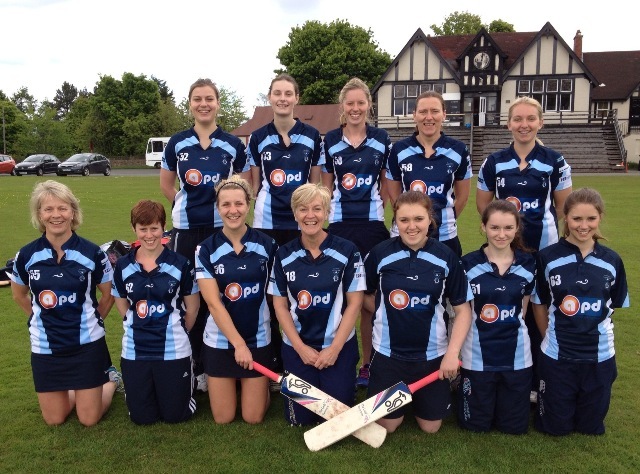 Also on Sunday Dumfries Women lost their debut Women’s National League match at George Watsons. The Edinburgh side’s total of 181 for 3 proved too much to chase with Dumfries scoring a creditable 133 for 7 in their 30 overs. Margaret Miller was the Parkdale Garage Player of the Match for her first fifty and Captain Sue Strachan added a valuable twenty one. The Club can be contacted for information about Senior, Womens’ and Junior Cricket at Nunholm this summer on 07799 856094 or dumfriescricketclub@gmail.com.